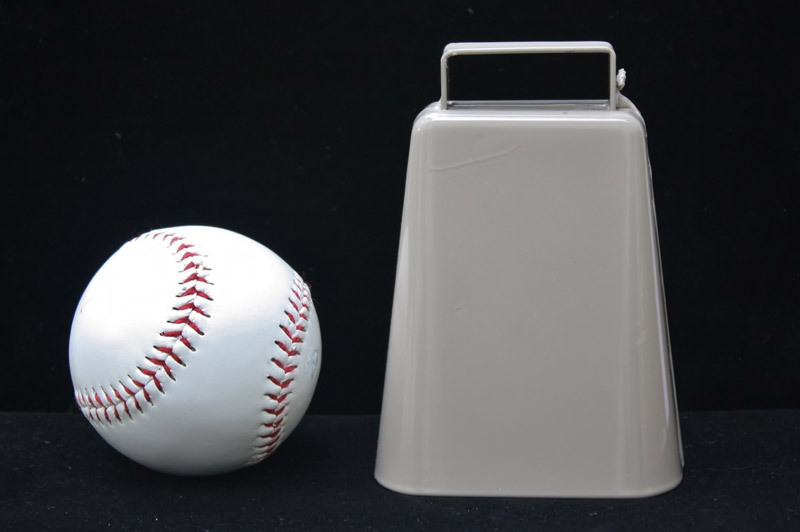 This all-around cowbell will not disappoint. It's the perfect size to make a noise without taking up too much space. Bring it to special events to ring aloud. Hang it for decoration in your home. 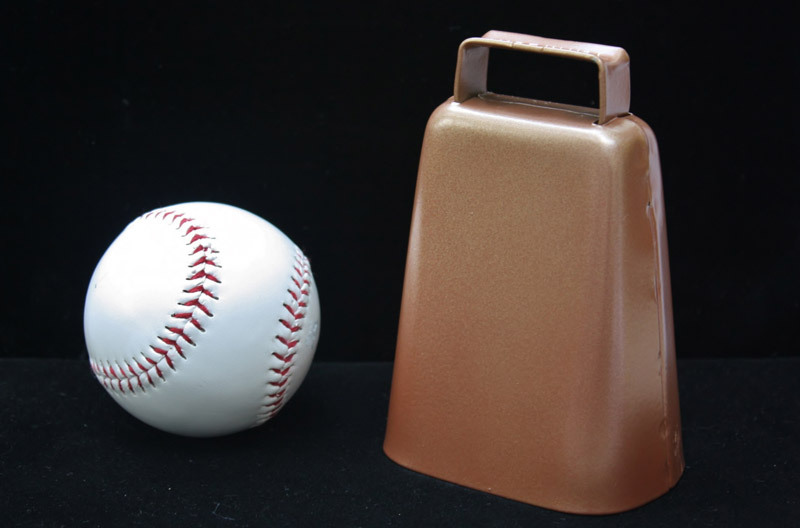 You'll always find a use for this quality cowbell.